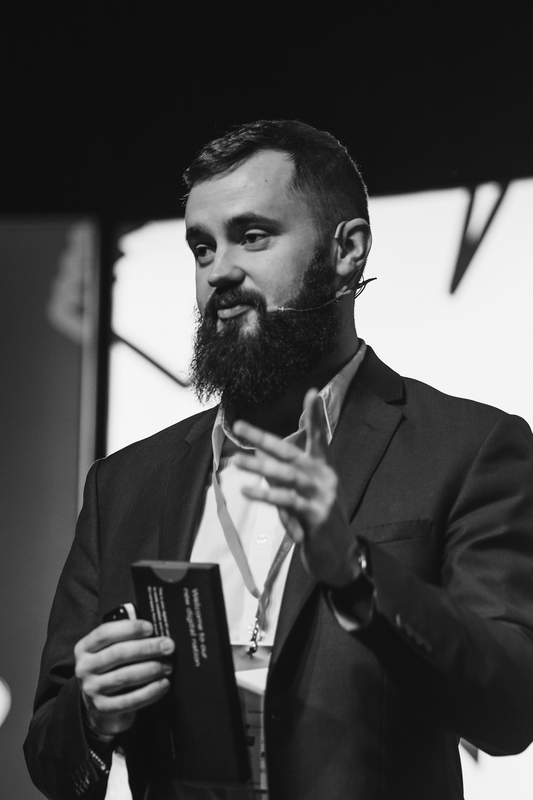 Adam Rang works as Chief Evangelist at the e-Residency programme, Estonia's first government startup, to help create a valuable network of friends for Estonia around the world. He is a dual citizen of the UK and Estonia who moved here for the first time three years ago in order to start his own company. He now encourages more people around the world to start their companies in Estonia using e-Residency. At sTARTUp Day Rang discussed why does Estonia offer e-Residency. Although a lot of e-Residency future plans are public there are still a lot of skeptical people in Estonia. That is why it is important to talk about e-residency and explain its relevance. To understand the significance of it for the future, we must look back at the past. In the beginning, e-residency was very startup-like – a lot of mistakes were made but the people who signed up were really supportive and understanding. In 2014 Barack Obama was one of the first people who received Estonian digital ID card. Obama asked a lot of questions about residency from Toomas Hendrik Ilves, who was Estonian president at the time and right before leaving Estonia, he received it as a gift. Overall Rang said that the e-residency popularity is doubling because 6000+ companies are run by e-residents and about 50.000 applications are collected from more than 150 countries.